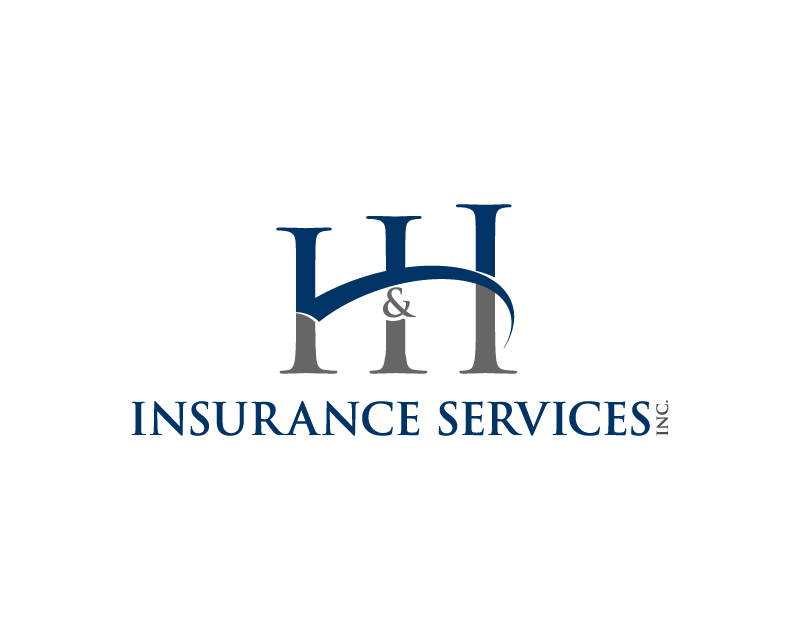 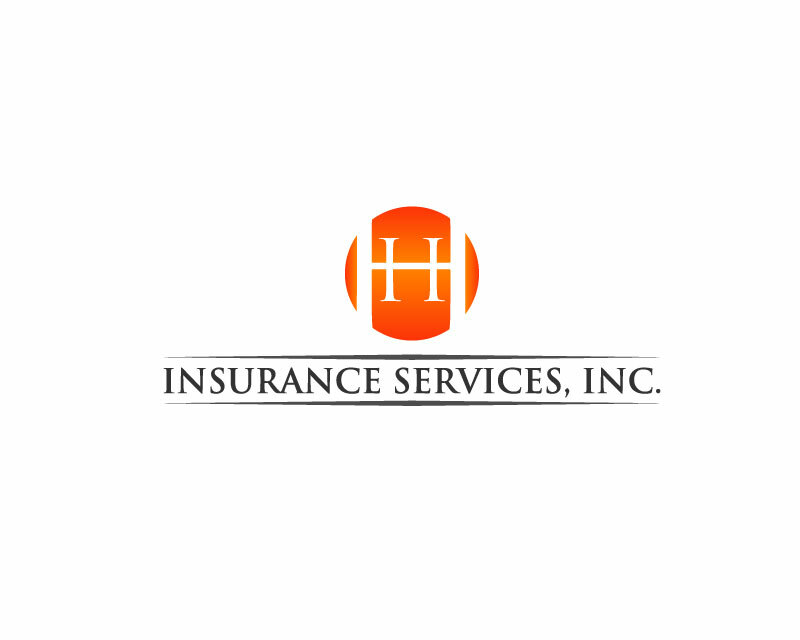 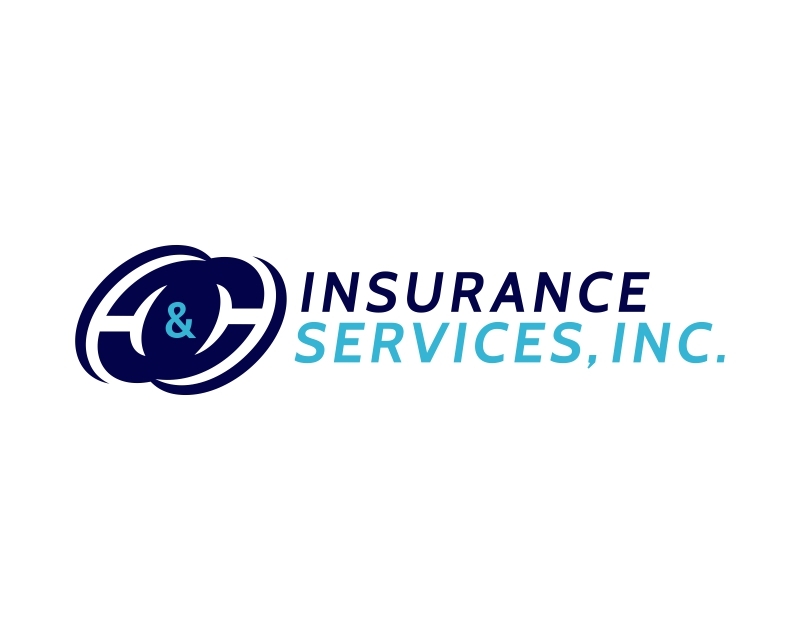 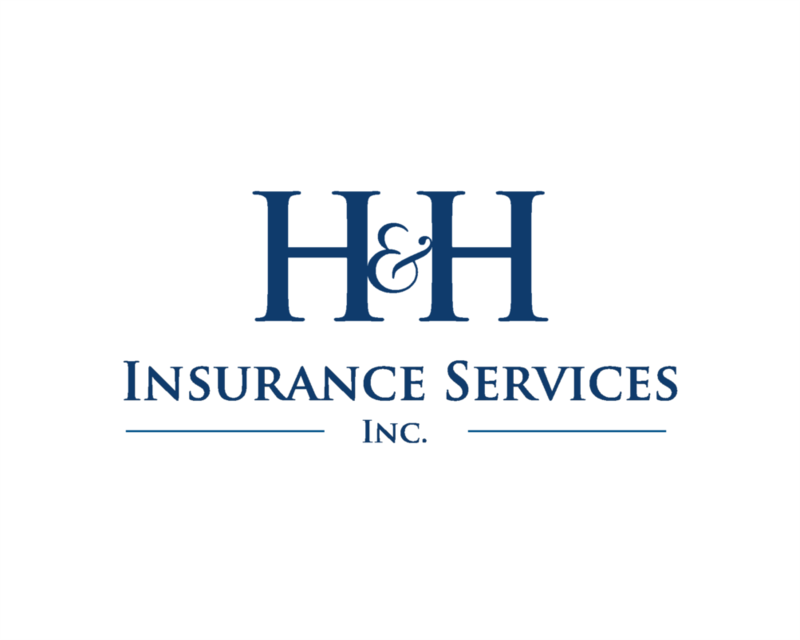 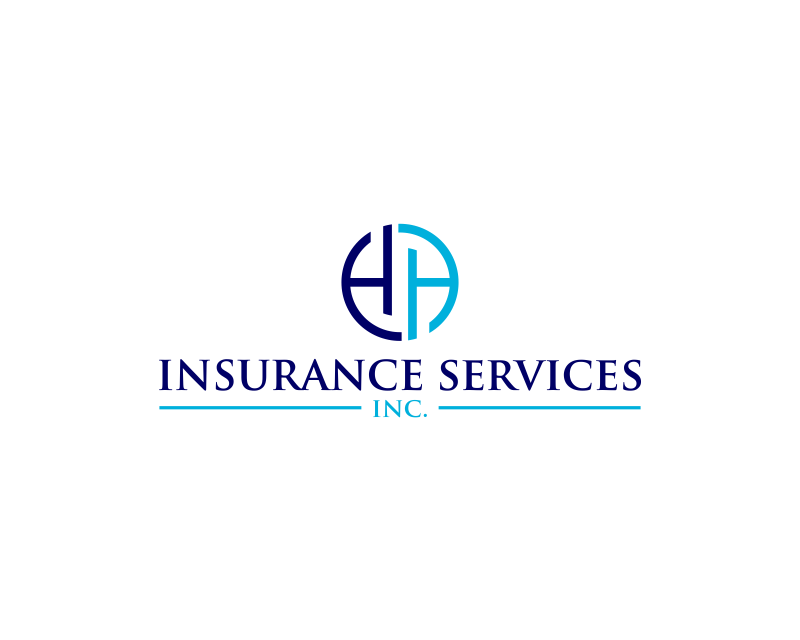 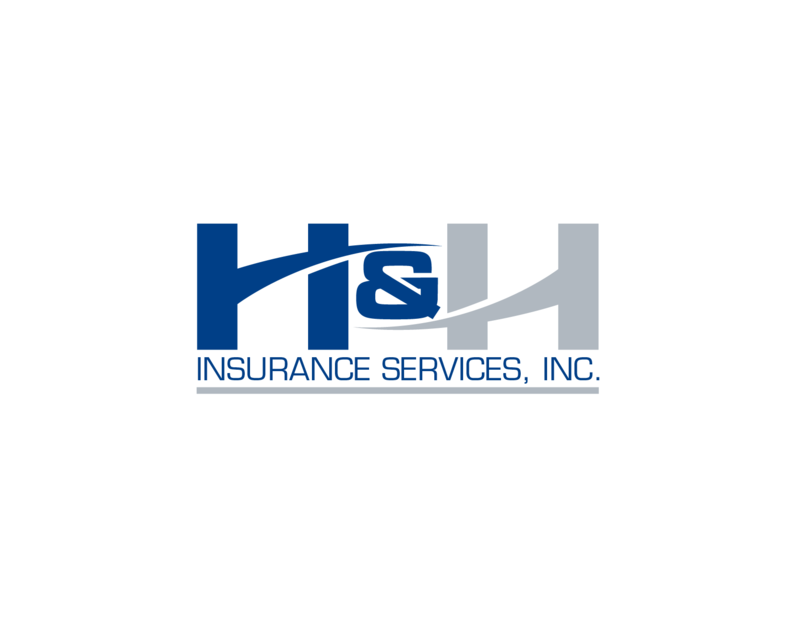 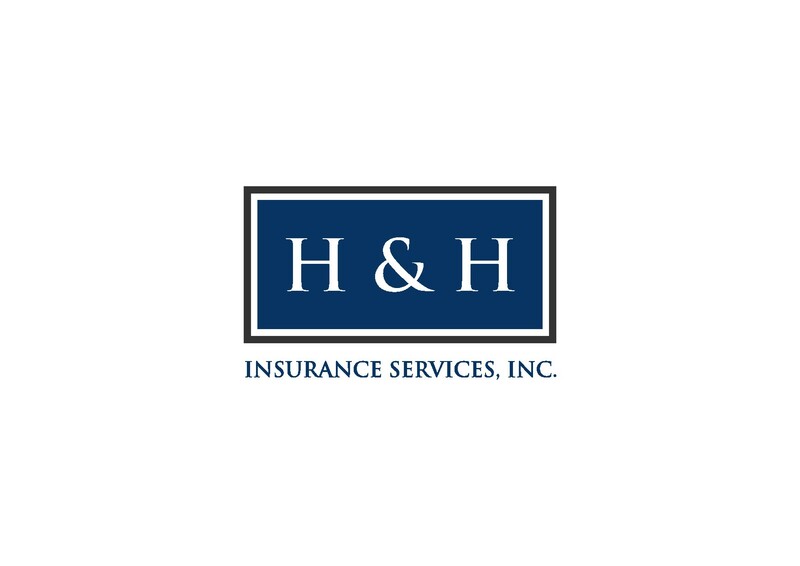 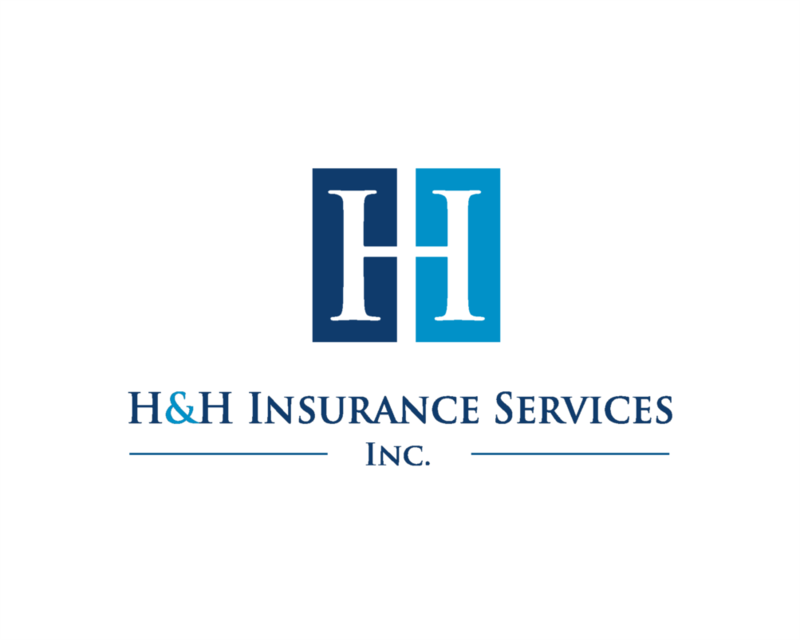 Logo Design Contest for H & H Insurance Services, Inc.
HHinsagency picked a winner in their Logo Design Contest for H & H Insurance Services, Inc. 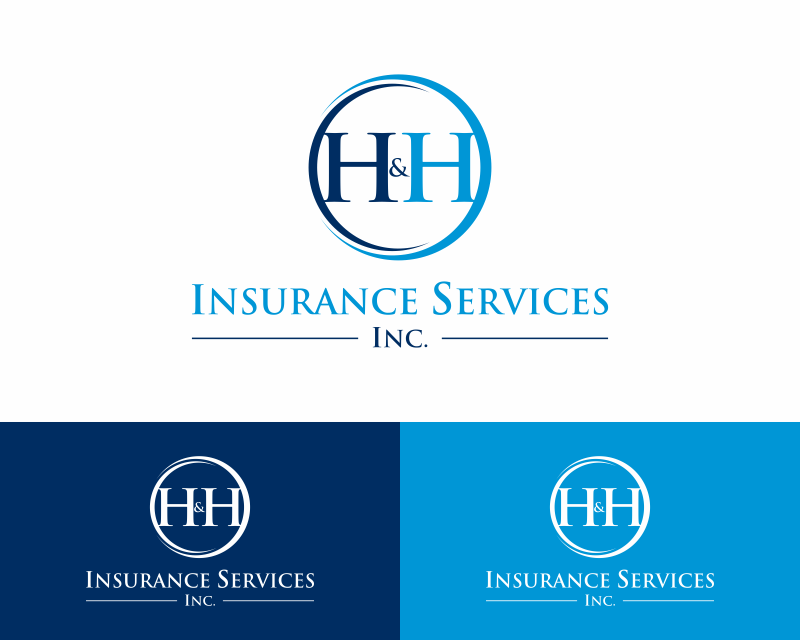 Logo Contest for H & H Insurance Services, Inc.
We are a full service insurance agency with a focus on commercial business insurance. Our target audience is are businessowners of all various industries from contractors to non-profits. 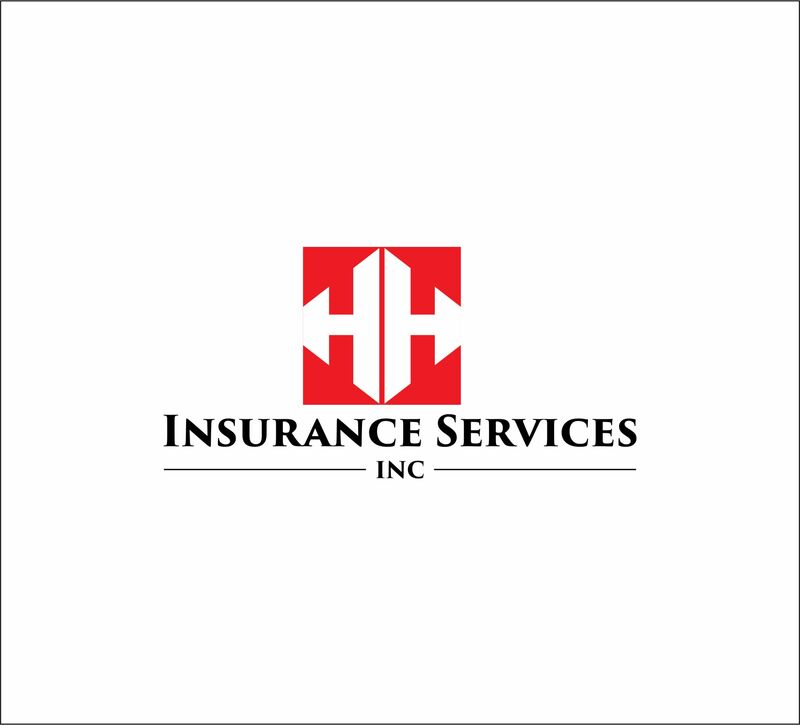 When people look at the logo I'd like them to describe it as professional, clean, classic. 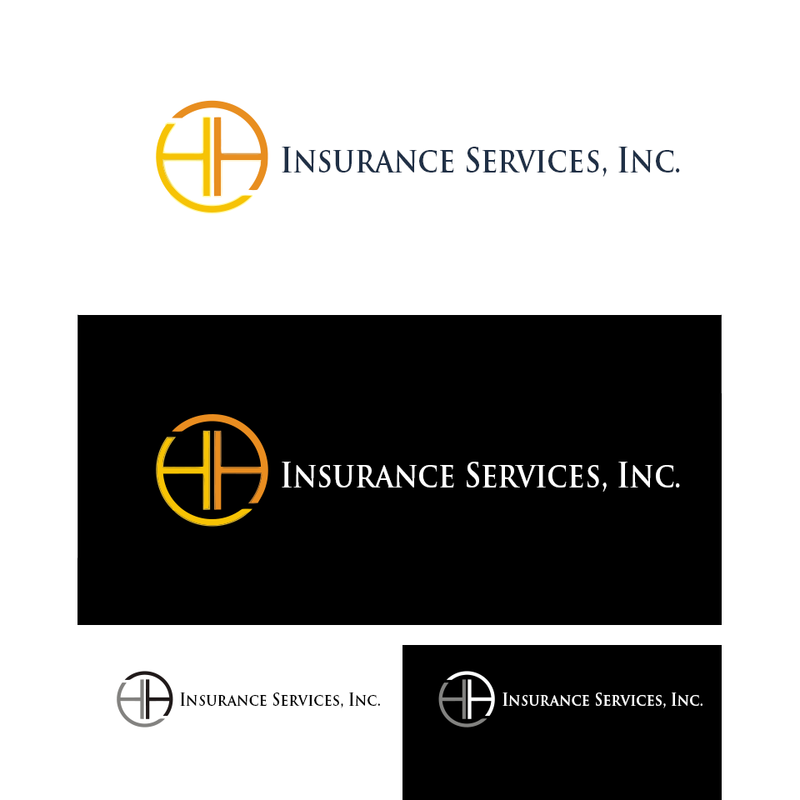 I am open to seeing a picture logo with the name and without. 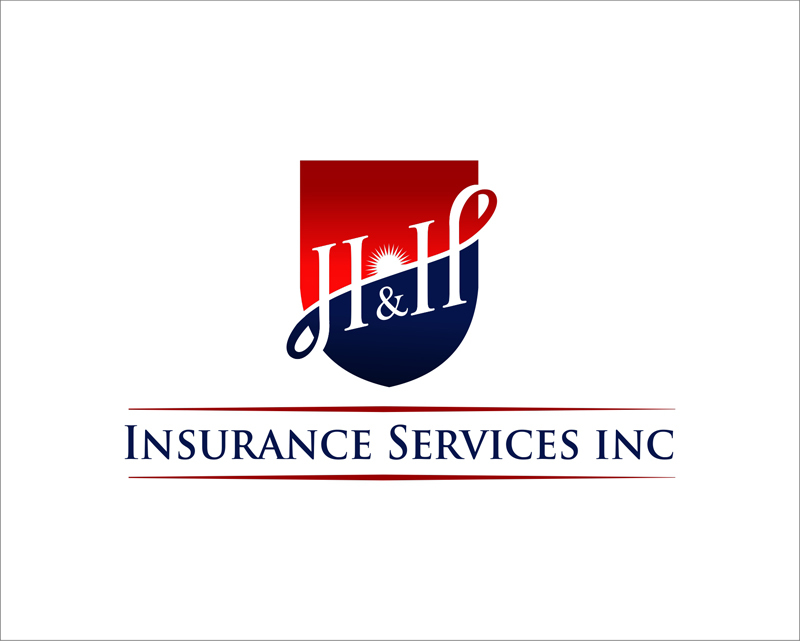 When people think of "insurance" they typically think "old and stiff". 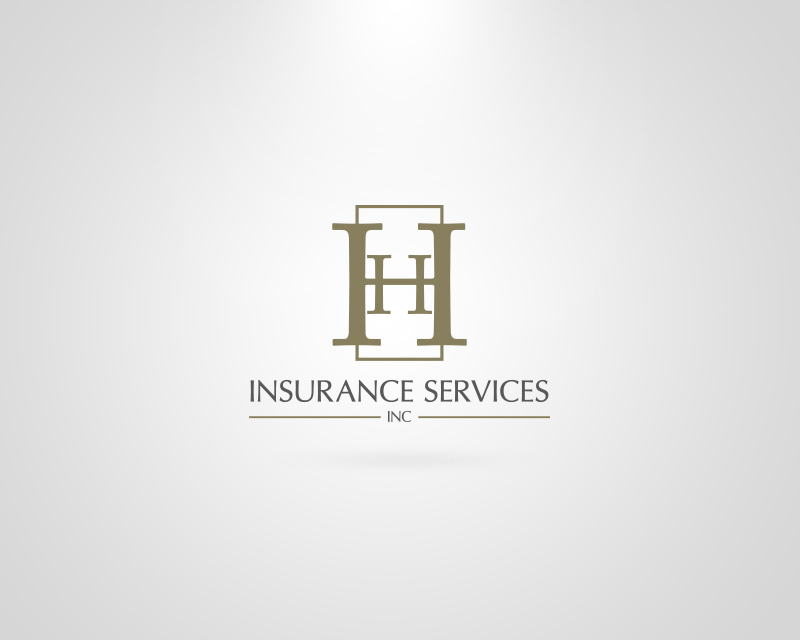 While I still want to attract that audience, I'd like to open the demographic to the younger population.